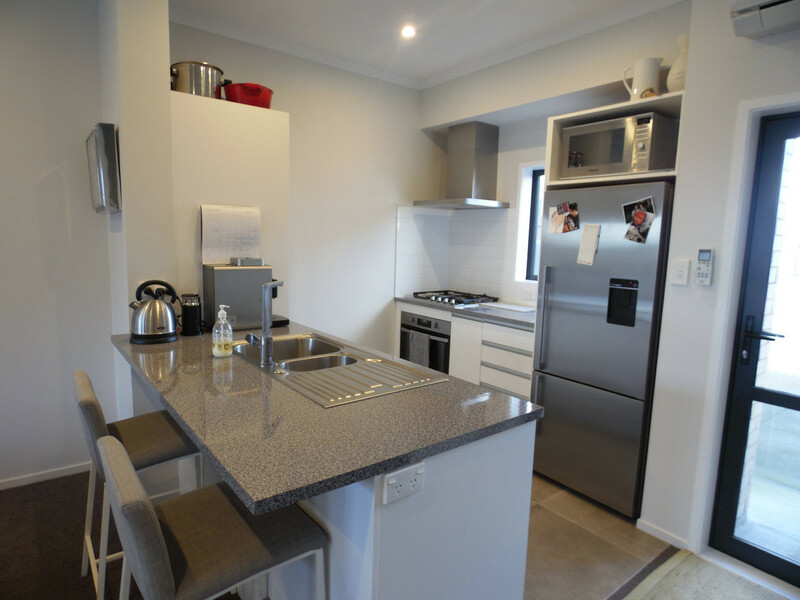 Stunning open plan kitchen, dining and living area opening out onto a large patio providing that perfect space for entertaining family and friends. 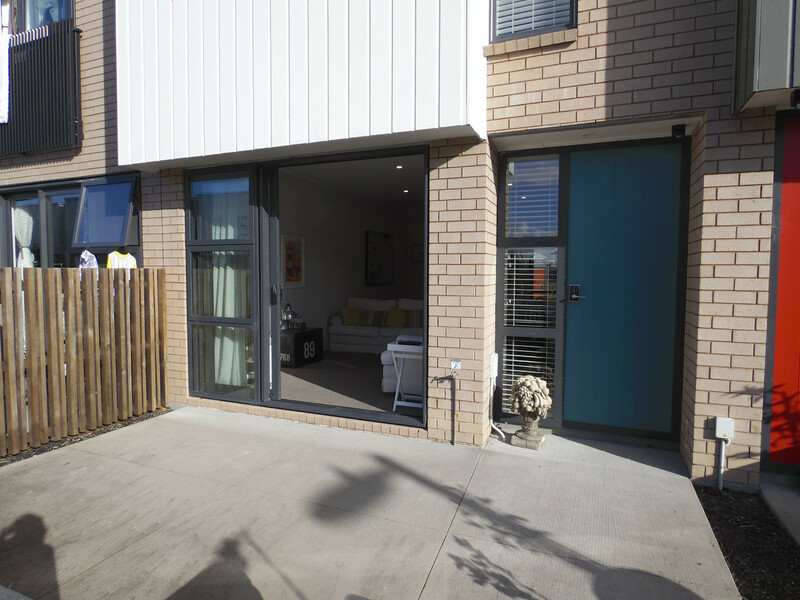 One car park with access right at your back door makes for an easy commute to and from the car. 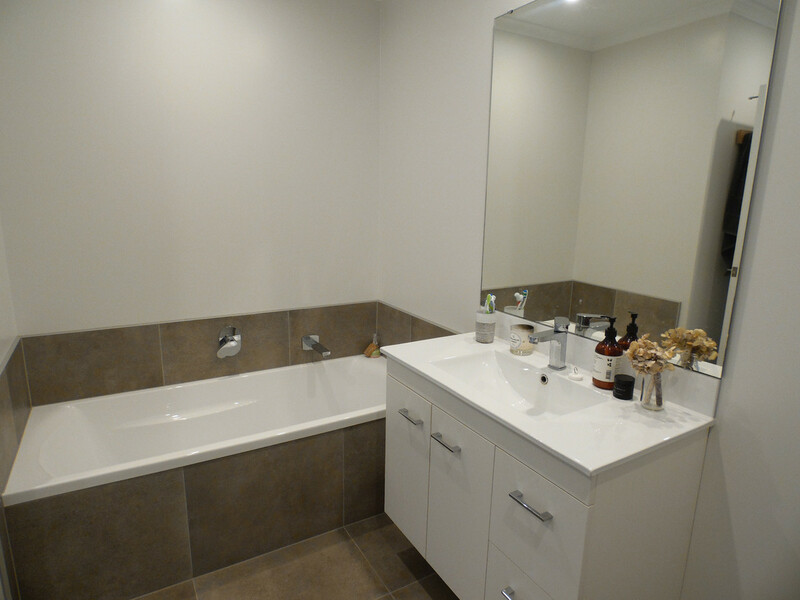 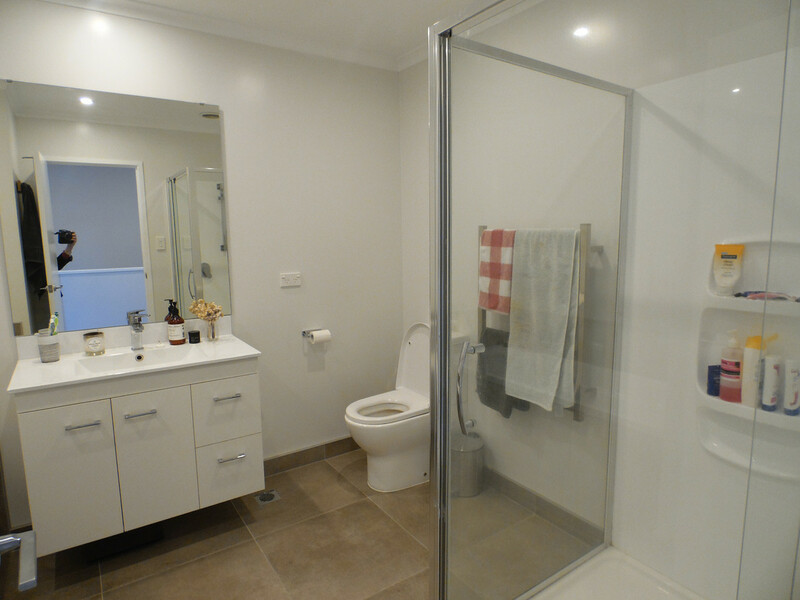 The second level is made up of two good sized bedrooms and a family bathroom complete with bath. 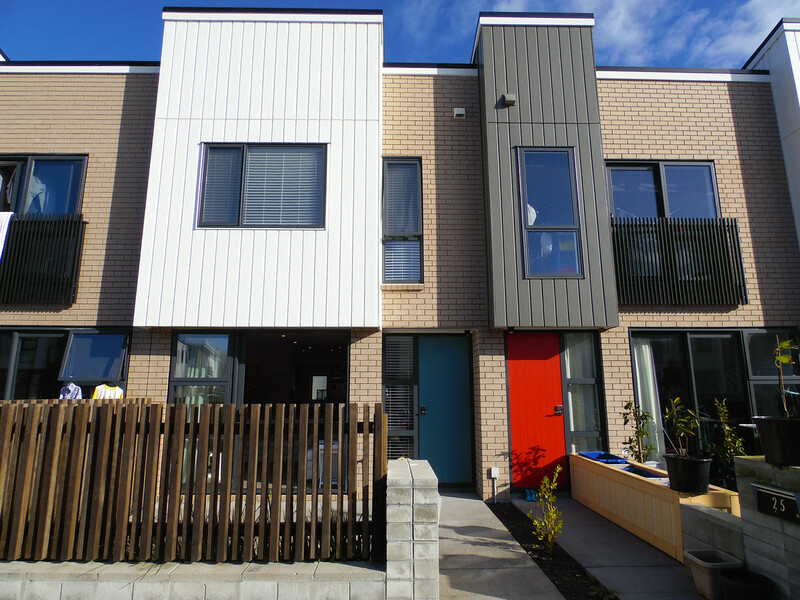 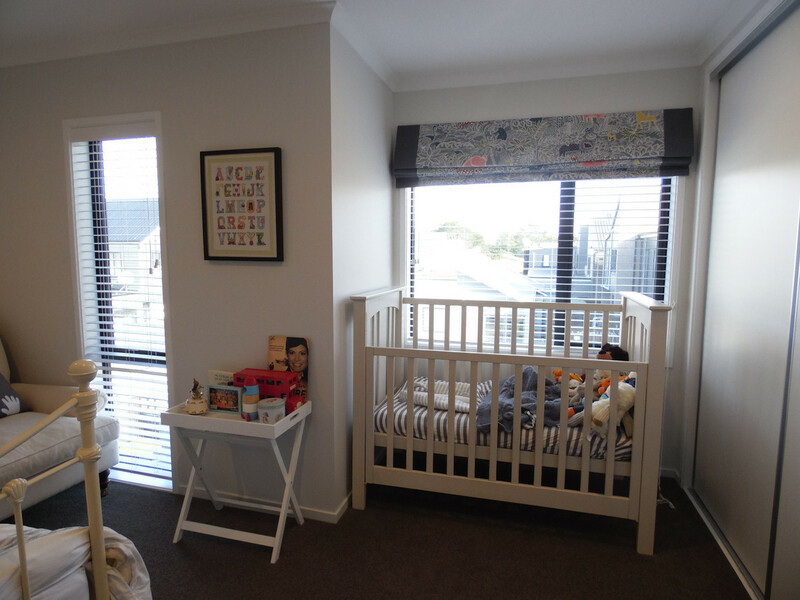 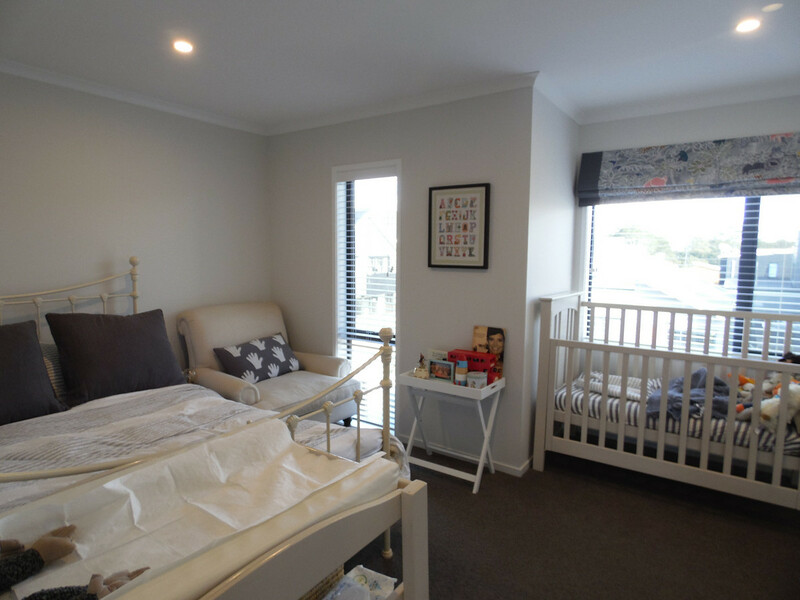 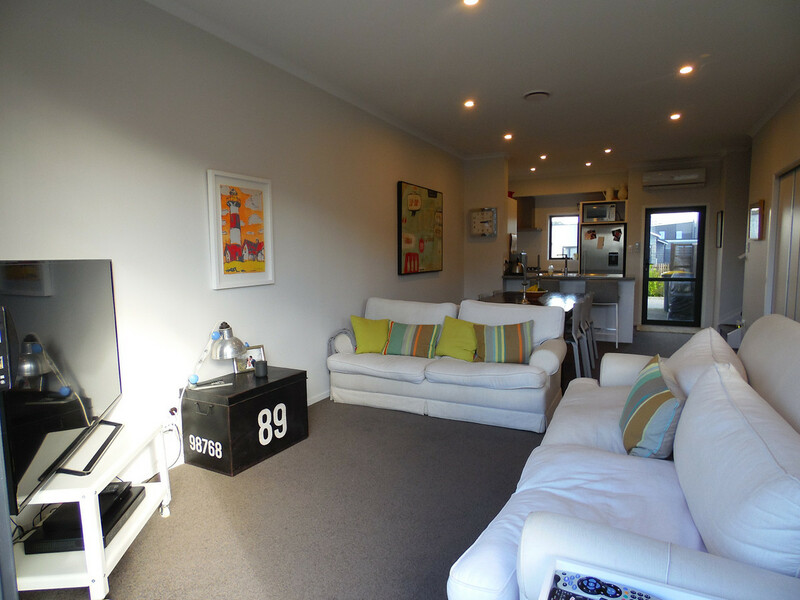 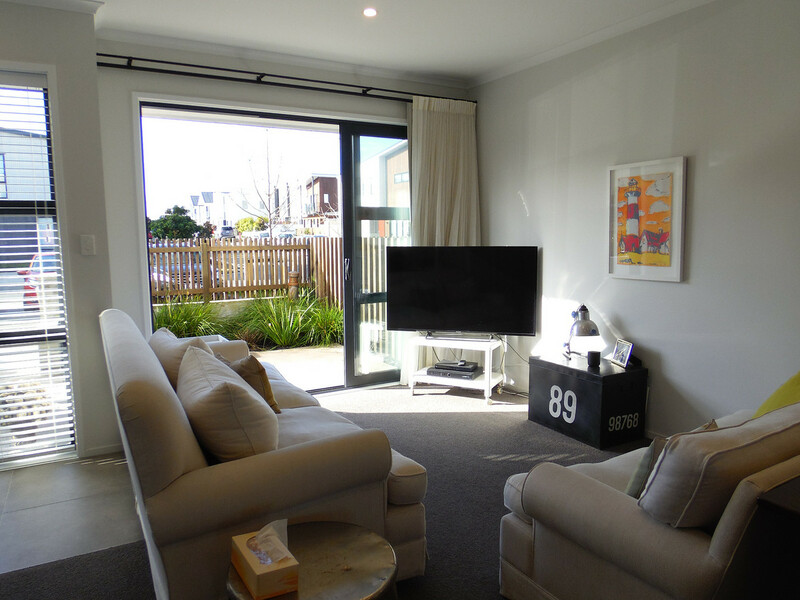 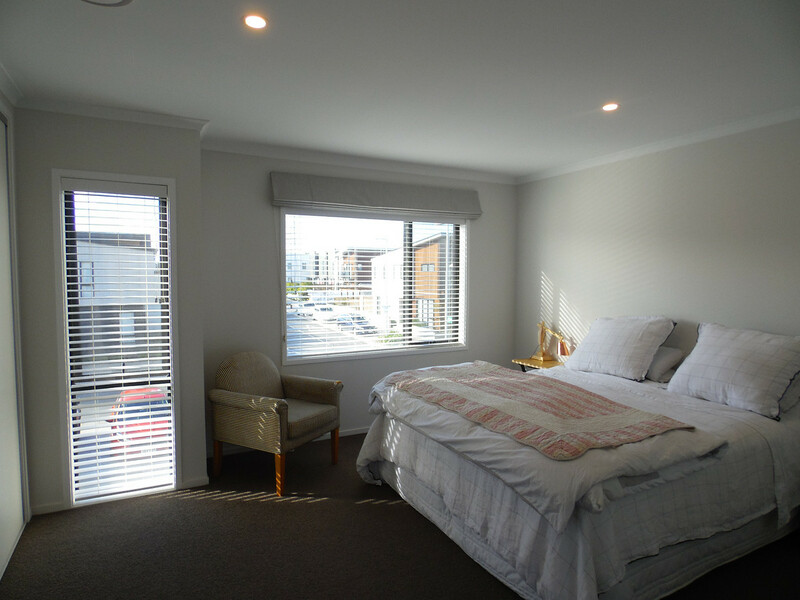 Conveniently located in the heart of Hobsonville Point, walking distance to Ferry Terminal to the City, Hobsonville Point Primary and Secondary Schools zones with the kindergarten, Medical Centre and motorway access only minutes away.